Abandoned Mine Reclamation — LT Leon Associates Inc. The Abandoned Mine Land Program (AML) aims to mitigate environmentally hazardous priority land features created by abandoned surface coal mines. 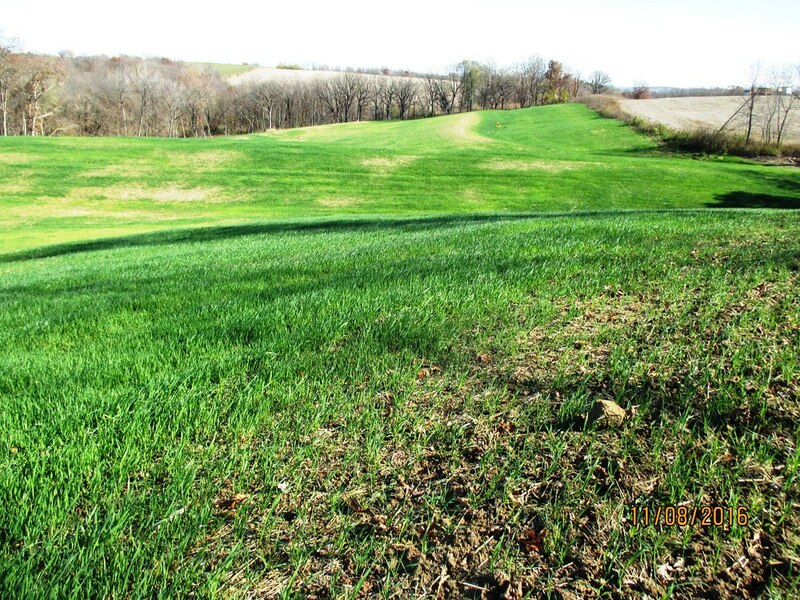 This program is funded through the U.S. Department of Interior Bureau of Land Management and is managed by the Iowa Department of Agriculture and Land Stewardship – Division of Soil Conservation (IDALS). This 20-acre abandoned strip mine reclamation project mitigated existing hazards that include high walls, contaminated pits, spoil piles, unstable streambanks, and a clogged stream area. LT Leon provided preliminary and final design, bidding assistance, and construction administration for the project. LT Leon assisted with wetland delineation and provided the required plans necessary for regulatory permitting.